We are a top independent Hip Hop site featuring the freshest Indie/Underground Hip Hop music from around the world. 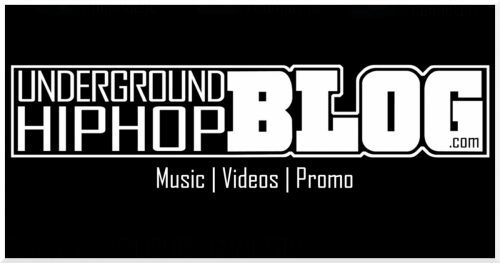 Generating thousands of visitors per day + hundreds of submissions a day, UndergroundHipHopBLOG.com allows you to stay on top on the latest music in the independent scene. *One of the most visible Hip Hop blogs/sites on Google, and all major search engines. Top search words: “Hip Hop Blogs” & “Underground Hip Hop”. Exclusive music for us to premiere is highly encouraged! *Press kits preferred from labels, managers, & publicists.